Trans Construction AS has developed, and is currently delivering, 5 pcs equipment containers with focus on adjusting to the surrounding environment on container site. These containers are light weight in order to make them suitable for helicopter lifts. In addition, the containers have an expected life time of 50 years in rough weather conditions, with very little maintenance. The ongoing delivery is designed according to the customer’s requirements and wishes regarding appearance and quality. The equipment containers will be delivered outfitted and tested. The delivery includes : Container with comfort insulation and customized exterior, 2×100% AC units for removal of heat from equipment, UPS, battery bank and solar cells. All design and strength calculations is done in house, according to national and international standards. Our engineering department once again showed that they are the best regarding design, low weight and stability. 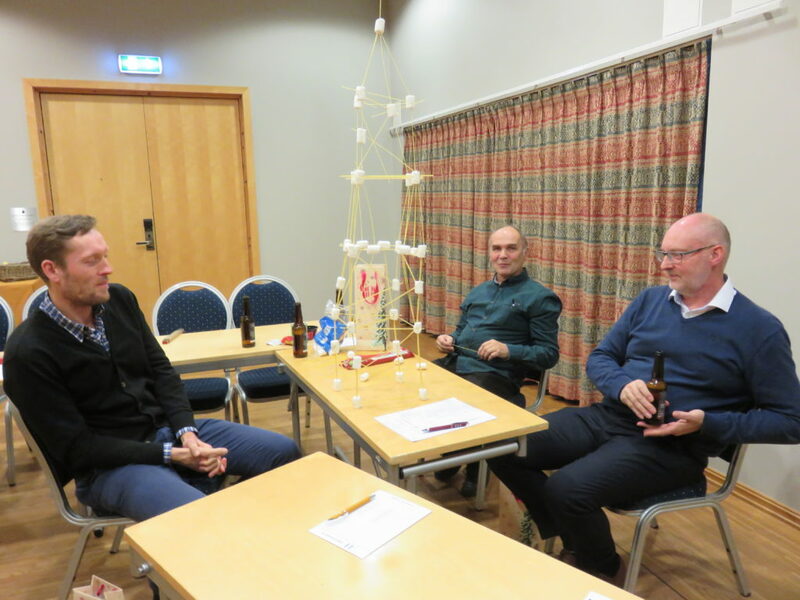 Picture below from social gathering last week at Hurdalsjøen Hotel, where they won the competition of planning and building the tallest possible construction by using marshmallows and spaghetti. The winner was chosen based on height of construction and similarity to planned execution. Congratulations! On a daily basis this results in custom designed containers for offshore and onshore projects. 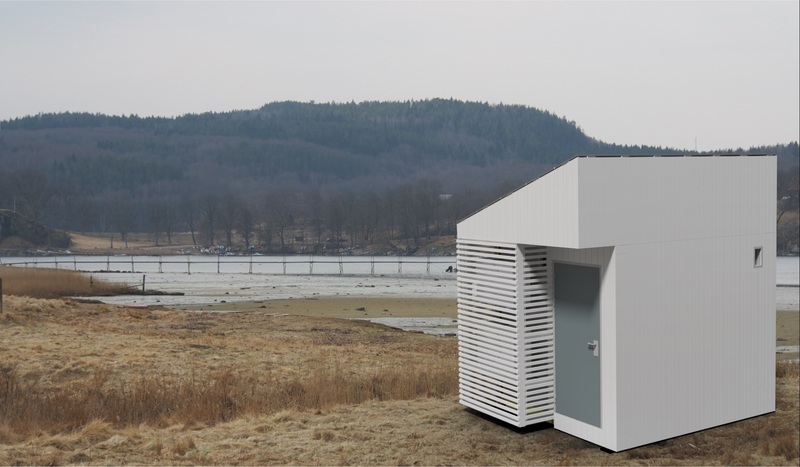 Examples from latest production: Chemical Injection Container, Energy Storage Containers. Our engineering department has long experience and are designing containers according to relevant requirements and limitations in area and weight.